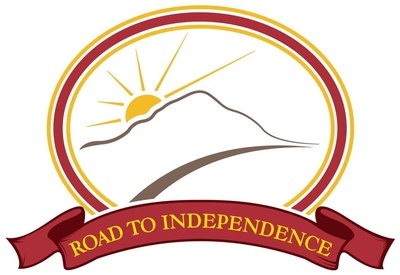 and Road to Independence’s vocational training program for developmentally disabled individuals. $15 per person early bird tickets. $20 per person the day of the event. Only 225 tickets in total will be sold, so be sure to register early! $5 for the Willy Wonka Kids Area. Chocolate-inspired crafts, games, and activities to keep the kids busy while you indulge! Children not participating in the chocolate tasting will receive a special bracelet. 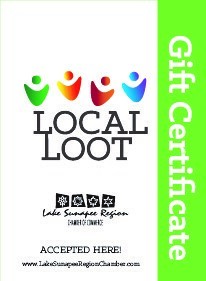 Per person rates listed above apply to children of all ages if participating in the tasting.